With Facebook moving messaging to a separate app, unbundling has really hit the big time. What is app unbundling? Should you be adopting it as a strategy for your app/product? Piece of cake to pull off or hideous nightmare? 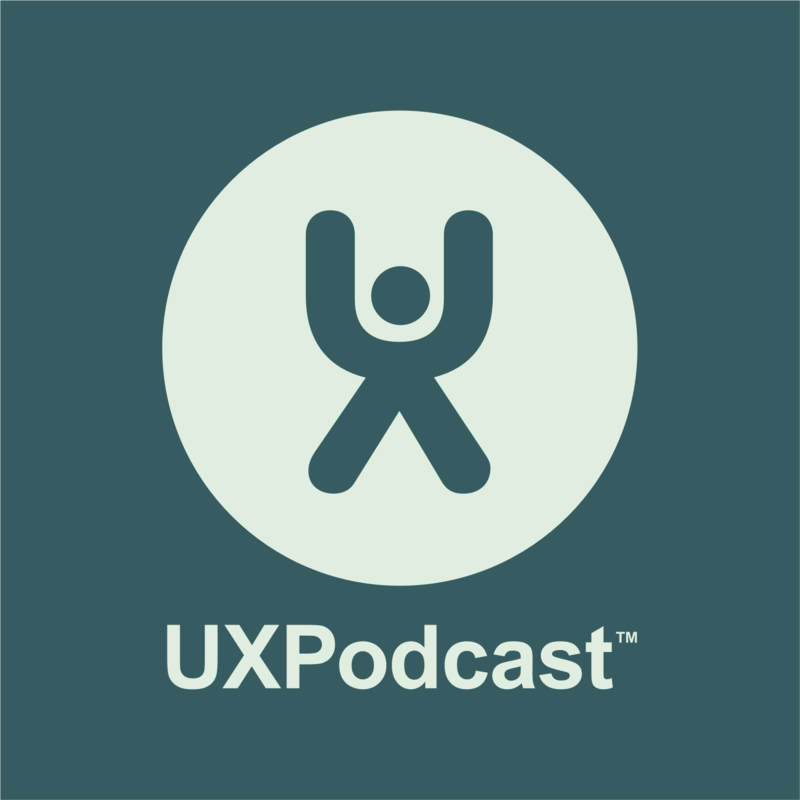 We are joined by Alissa Briggs, Senior UX Manager at Intuit, to talk our way through the unbundling trend.